Apple held its big Gather Round event on September 12, unveiling the new iPhone XS, iPhone XS Max, and a comparatively budget-friendly iPhone Xr. 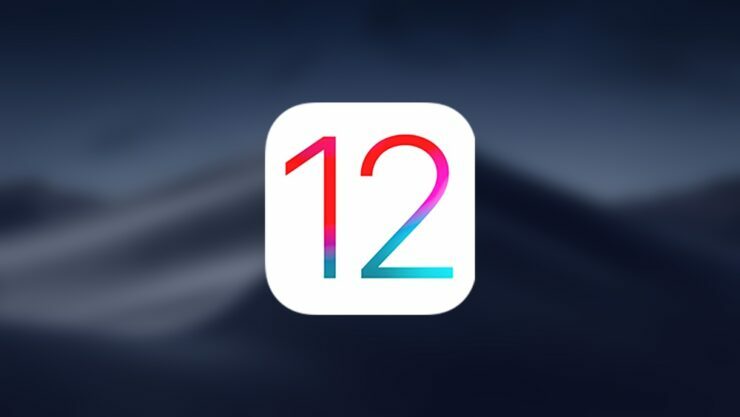 It was also announced that the company’s iOS 12 operating system will be available on all supported devices on September 17. Well, the day has arrived and we’re expecting the update in a few hours. It’s a well-received question from users asking when the update would be available in their local time zone. We will be telling you just that today. If past trends are taken into considerations, Apple will release iOS 12 at around 10 AM PST/1 PM EST. Since 2010, the company has released major software updates at this time. 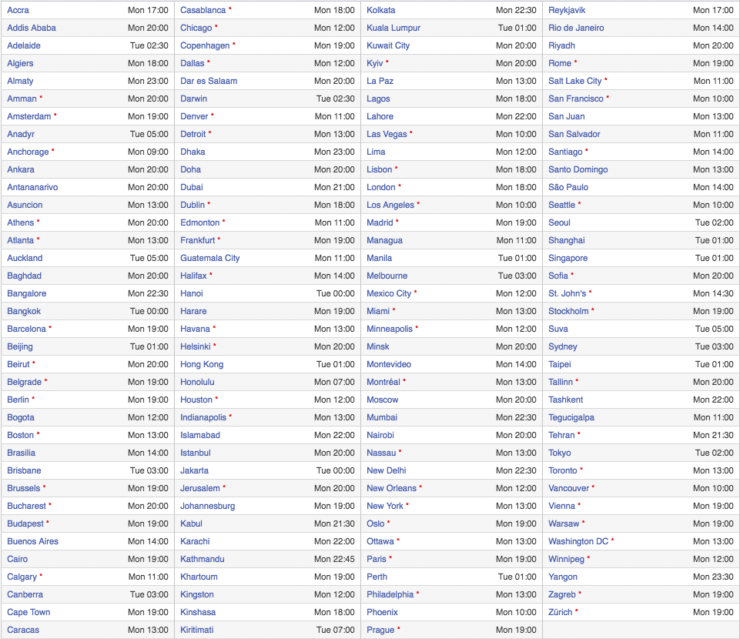 So if you’re wondering when iOS 12 will be available in your time zone, check out the table below for more details. There are quite a handful of regions listed in the table to find the one where you reside and iOS 12 will be released at its corresponding time. However, if you don’t find your city listed in the table, head over to TimeandDate to find the release time in your region. iOS 12 will arrive in a few hours time and we will definitely let you guys know when it is here. Until then be sure to prepare your devices for the big update. The upcoming OS brings quite a handful of forward-facing additions to the table including Siri Shortcuts, new notifications, faster performance on older iPhone models and much more. Apart from this, iOS 12 update will be available on all iPhone models from the iPhone 5s to newer. There will be more to the story, so be sure to stay tuned in for more details. This is all for now, folks. What are your thoughts on iOS 12? Are you anxiously waiting for the update to hit your region of residence? Let us know your release time in the comments.